HDFC securities, subsidiary of the renowned HDFC bank, was launched 17 years back in April 2000 as a bank based full-service stockbroker. Let’s try to understand what all value propositions this broker has to offer and whether it makes sense for you to open your trading account with it. HDFC securities due to its banking services from the parent brand offer a 3-in-1 account that includes your banking, demat and trading services. This feature is only available with stockbroking companies that have the leverage of a banking services parent company. 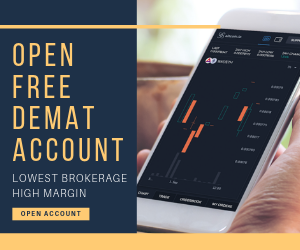 The advantage of having a 3-in-1 account is that you get a seem-less trading experience since your bank account is directly integrated into your trading account which helps in instant money transfer. In case of non-banking financial companies (NBFCs) such as Ventura Securities, India Infoline, Religare Securities money transfer from your bank account to your trading account takes some time that might elude you from making money at specific lucrative opportunities. The full-service stockbroker provides online trading applications at Web, desktop, and mobile platforms. The good part about these trading platforms is that all of these softwares are developed and maintained in-house by the bank based broker. 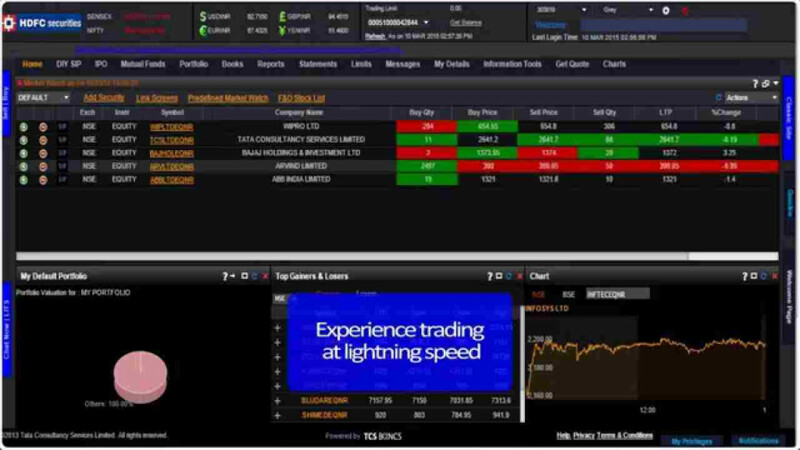 HDFC Securities provides web trading through its browser-based application “Trade.HDFCSec”. This browser-based application can be accessed from anywhere through your desktop, laptop or mobile with an internet connection. And since it is a responsive application, the user experience across devices says intact and optimal. The application can be accessed from here. The only concerning area with BLINK is that it comes with a subscription price and is not for free. The subscription price for 6 months is ₹2999 and ₹3999 for 1 year. Trading calls and tips do not get updated regularly and automatically. Login issues faced by multiple clients. As far as the quality of research is concerned, the trading calls and tips at the intraday level is better than the Industry average in nature while the fundamental research is pretty thorough. So, depending on your trading behaviour, you may choose to follow the research offered by the broker. Nonetheless, the best way is to make sure you perform some analysis in one form or other on your own as well. By doing this, you will be able to back the research provided by the broker and put your money in much more comfort. Although the quality of resolution is better than average HDFC is known for delayed responses to its clients, be it any form of communication. Thus, if you are looking to open a trading account with the bank, then you must consider this particular aspect while making this decision. 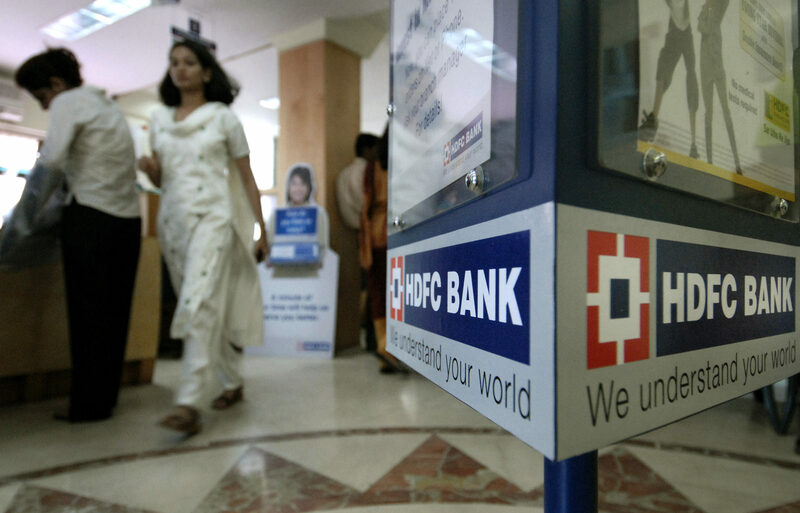 HDFC is one of the premium stockbrokers of the country, with high account opening, maintenance and brokerage charges. Thus, you have to understand that although you might “think” that opening a trading account with a bank is “safe” for you but the fact of the matter is, it is definitely one of the most expensive ones. To know complete details about brokerage charges, click HERE. Hold those bought stocks for up to 180 days and clear your dues by T + 180 days where T is the trading day. The way it works is pretty simple! Once you login to any of the trading platform of HDFC Securities, select Product as ‘E-Margin‘ post selecting the stock you are looking to buy. This needs to be noted that you will be required to pay an interest of 0.05% per day till you clear you outstanding amount with the broker. Furthermore, users are advised to use the concept of exposure very cautiously and unless you understand its intricacies or implications, its advised not to be used. It can be risky and may even eat up your trading capital as well. Some hidden charges have been observed being levied against customer accounts. Enter Your details below to get a call back NOW. How is HDFC Securities better than discount brokers such as Upstox or Zerodha? HDFC Securities, being a bank based full-service stockbroker, provides its clients with a 3 in 1 demat account. Using such an account, you don’t need to perform fund transfers manually. The transfer between your demat and trading account (& vice versa) happens automatically and takes away any potential hassles from you. Furthermore, account opening with HDFC brings a “sense” of security of your funds and shares with the broker. Having said that, prominent discount stock brokers of the country are reasonably trustable to an extent and are very much part of the regulations set up by SEBI. 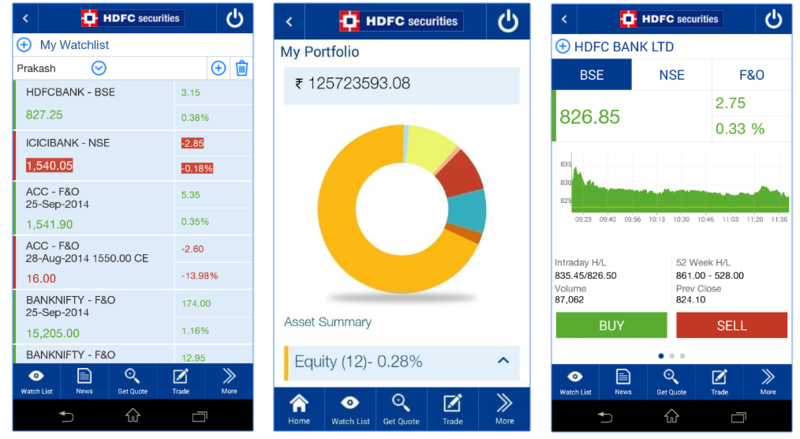 As a beginner, shall I opt for HDFC Securities trading account? It’s your choice at the end of the day. As a beginner, yes the bank based full-service stock brokers bring a sense of trust but SEBI regulates each stock broker in a very precise way. 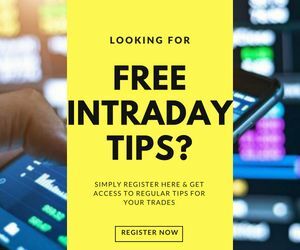 For a beginner, its advisable to look for a broker that can potentially assist in stock trading education, tips/research, to go along with reasonable brokerage charges. Thus, HDFC Securities is a good stock broker but certainly one of the most expensive ones too. Users are advised to use their own discretion in stockbroker selection. 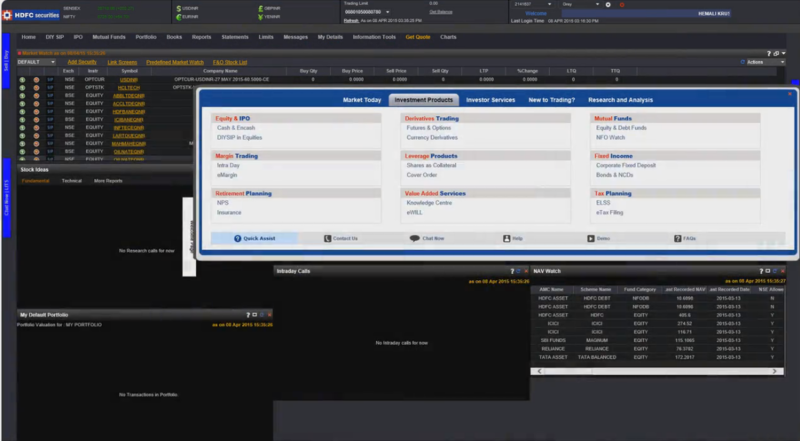 You can also check out this Free Stock broker selection service. How can I close my HDFC Demat Account? To close your trading account, you are required to follow a few basic steps. The stockbroker cannot levy any charges to close your demat account. To know the complete process, you can check out this detailed step by step guide to closing the Demat account. What are the account opening charges at HDFC Securities? As mentioned above, HDFC is a premium bank based full-service stockbroker brand and charges ₹999 for opening the trading account. Furthermore, the broker charges another ₹750 for maintaining your demat account with the broker as well. 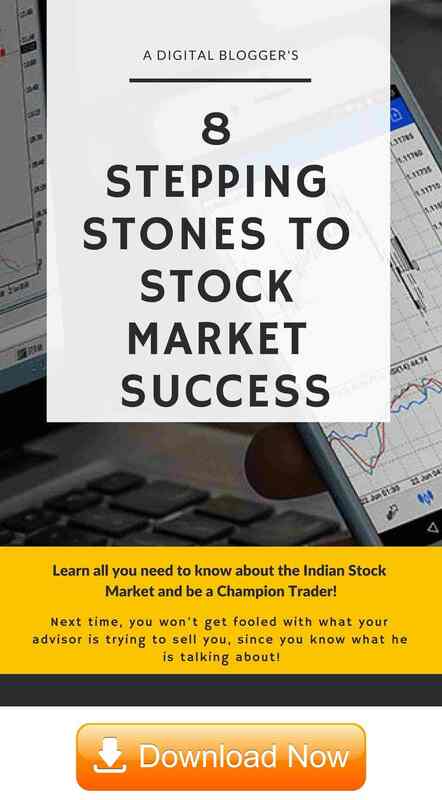 If you are looking for some low-cost stock brokers, you can check out this detailed review on the Demat and trading charges for different stock brokers in India. How the Intraday brokerage charges are calculated by HDFC Securities? 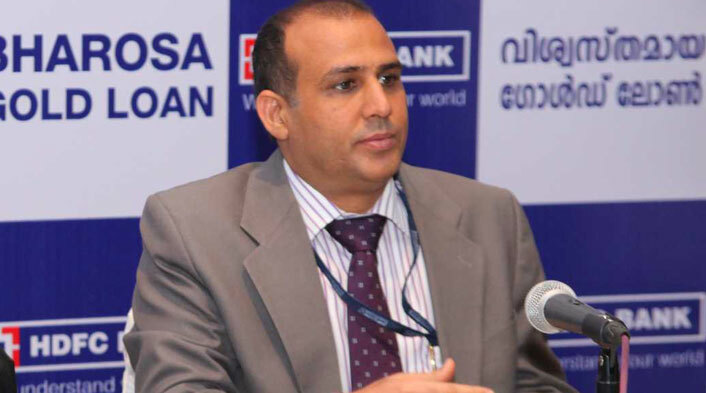 Although it depends on factors such as Initial deposit, overall turnover (and your negotiation skills), the general brokerage charges for intraday trading at HDFC are 0.1%. In other words, if you trade for ₹1,00,000 at an intraday level, then you are supposed to pay 0.1% of ₹1,00,000 i.e. ₹100 as brokerage. This is a pretty high number, especially with the advent of discount brokers that charges ₹9, ₹20 as brokerage charges. I already have a Demat account with HDFC Securities, Can I have more than 1 Demat Accounts? Yes, you can have any number of demat accounts as you want. There is no legal limitation or cap on the number of demat accounts one can have. However, you need to realize that most of the stockbrokers do levy annual maintenance charges (AMC) in the range of ₹300 to ₹1000 that you are supposed to pay every year. Thus, although you may choose to have multiple demat accounts you will be required to pay multiple AMCs as well. 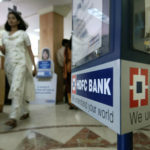 What is the minimum brokerage charge at HDFC Securities? Irrespective of your trade value, you will be required to pay ₹30 as the minimum brokerage charge with this broker. Can I open my Demat account with HDFC Securities and Trading account with some other broker? Yes, you may choose to do that. However, you will be required to integrate your Demat account with the trading account so that whatever stocks you are buying from the market, get stored in the demat account as well. How is the research quality of HDFC Securities? Although HDFC is a renowned full-service stockbroker, when it comes to their research quality both at the fundamental and technical level, the overall quality is average. You are advised to perform your own analysis as well to back the tips provided by the broker.